Would You Buy The Amityville Horror House? If you ask any horror fan, most of them will agree that there are few haunted houses that are more iconic than 112 Ocean Avenue, or ‘The Amityville Horror House’ as it is more commonly known! The house was once the scene of a grizzly murder and then became even more infamous following claims of a terrifying haunting. This spawned a book and a number of movie adaptations. Now the house is up for sale, but not for the reason you might assume – the owners are not scared, they are just getting a divorce! 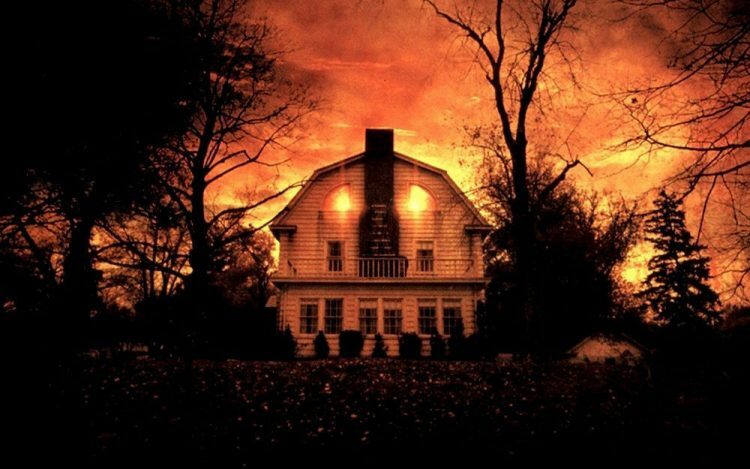 Let’s take a closer look at the history of the house, what it looks like now and ask ourselves : would you live in the Amityville House? 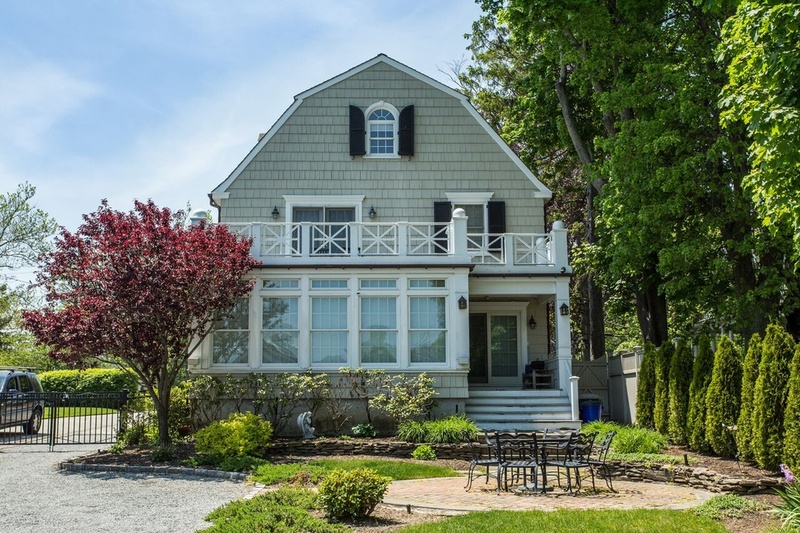 As most horror lovers probably already know, 112 Ocean Avenue was the scene of a real life horror. On 13 November, 1974 police were called to the property where they found six members of the DeFeo Family including both parents and 4 of the 5 children dead. All of them had been brutally shot execution style. 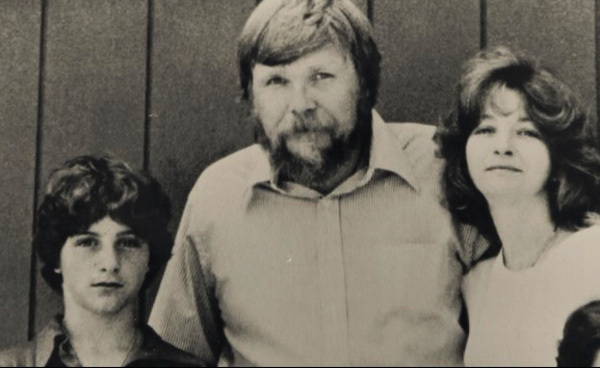 The eldest child, Ronald DeFeo Jr. was charged with the murders and sentenced to 6 concurrent life sentences. He used insanity as his defense saying that he believed he was acting in self defense after hearing their voices plotting to kill him. However, although he was diagnosed with an antisocial personality disorder and was abusing heroin and LSD, it was ruled that he was aware of his actions at the time of the murder and he was found guilty of six separate counts of second degree murder. He is still in prison at the Sullivan Correctional Facility in New York. All requests for parole or appeal have been denied. A month after DeFeo was sentenced, George & Kathy Lutz moved into 112 Ocean Avenue along with their three children. However, the family moved out of the property after only 28 days, claiming that they had been terrorized by paranormal forces while living in the house. Just some of the occurrences that the couple reported include doors slamming, strong odours in parts of the house, cloven hoof prints in the snow outside, the 5 year old daughter had an ‘imaginary’ friend she described as a demonic pig with glowing eyes, Kathy having nightmares about her children being murdered, Kathy waking with unexplained welts and scratches and George behaving increasingly erratically and beginning to dress and groom himself like Ronald DeFeo Jr. The horrors were documented in a book which went on to sell thousands of copies and spawned numerous movie adaptations and television programs. However, not everyone was convinced and many of the claims were debunked. For example, It was stated that The Lutz’ saw cloven hoof prints in the snow on January 1, 1976, but records show no snow in Amityville on that date. 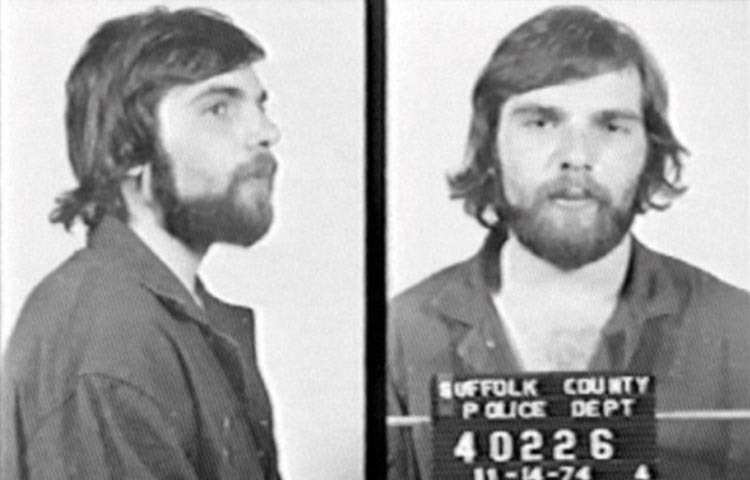 There were also claims that William Weber, the defence lawyer for DeFeo was feeding George Lutz the information in order to help embellish the tail. Until his death, George Lutz maintained that the events described in the book were ‘mostly true’, but others accept it as merely a work of fiction. Daniel Lutz who was just 10 when the family fled the house would later release a book detailing his own version of events in which he claimed that all of the paranormal events did happen, but he pointed the blame at his stepfather George Lutz who he claims was an abusive man who was involved in Satanism and the Occult long before moving to Amityville. Moving back to present day, the famous house is now back on the market. Thanks to some renumbering, the address is now 108 Ocean Drive, but it is the same house, although it has seen some renovation and remodeling over the years. It is currently listed at a reduced price of $850,000 which is something of a bargain for a five bedroom, 3.5 bath home on the river with it’s own boat house and slip! However, the current owners claim that they are not selling the house out of fear, but simply because they are divorcing. In fact, the realtor says that since the Lutz’ left there have been 4 owners and none of them have experienced anything paranormal! The house is currently owned by Odalys and Jose Fragoso who purchased the property back in 2001. Odalys recently gave an interview to CNN in which she stated that her husband and her were getting divorced. She was keen to establish that she does not believe the house to be haunted and that they had had plenty of happy times in the house. However, people have been understandably suspicious about why the asking price for the property has reportedly been slashed from $1.35 million to the bargain price of $850,000. Could this be because the Fragoso’s are struggling to find a buyer for the home thanks to resident ghouls? Their realtor say no and that there is a very simple reason for the price drop – a drop in the housing market! The question is – would you buy the Amityville Horror House? Even if the Lutz’ claims were embellished or as Daniel Lutz claims, specifically caused by George Lutz’ dabbling, there is still the fact that a bona fide mass murder occurred inside the property and that has to leave a mark! Scotland’s Haunted Povanhall will give you Nightmares!